The coveted brand, Levis presents this pair of jeans, which will pep up your style quotient. Tailored with a good quality fabric that will keep you relaxed for long hours. 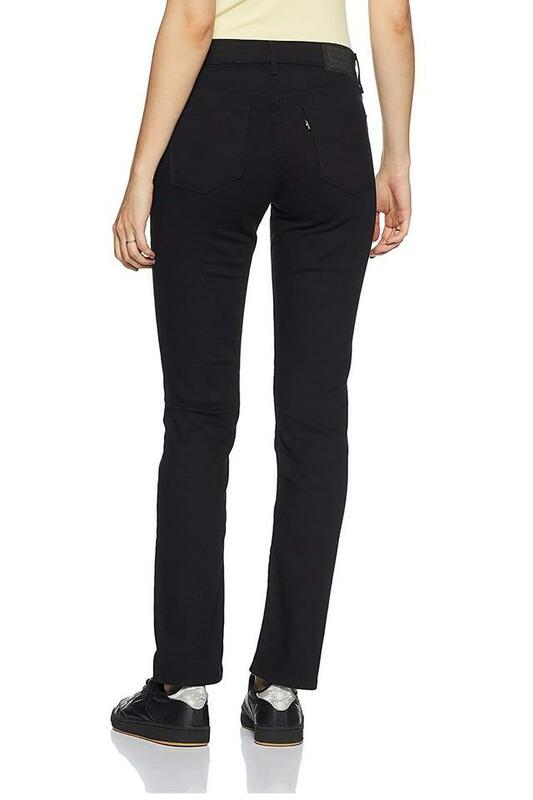 Moreover, they have a waistband with belt loops that will give you a slim fit. They also come with a coated wash that lends them a trendy look. 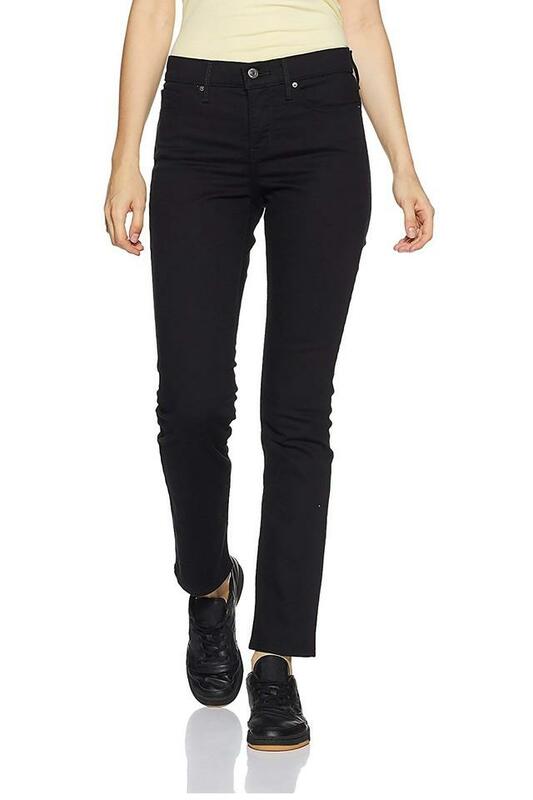 Give your regular look a stylish makeover with this pair of jeans. You can team them with a t-shirt or a casual shirt to complete your look.